How will membership in ISNA / SNA benefit you? opportunities at a reduced rate. You'll be eligible for scholarships for education. You'll have opportunities to network with others in your profession. You'll receive the New ISNA magazine yearly. You'll be able to enhance your career through SNA's certification. To learn more or join the School Nutrition Association, visit the SNA website. 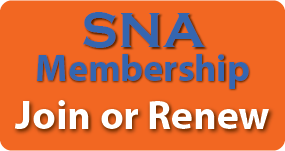 For the SNA National and State Membership application, click here. A membership that is owned by a school district (or state agency) in the name of an individual. This membership can be transferred to another employee in the same membership category if the original member/person leaves the district. SDM allows you to group all of your memberships together so that you can receive one invoice for all of your renewals once or twice a year (or as requested). The SDM is managed by a designated administrator within the school district (or state agency). SDM members still receive all the same benefits of individual membership. For more information, please visit the SNA school district owned membership page. 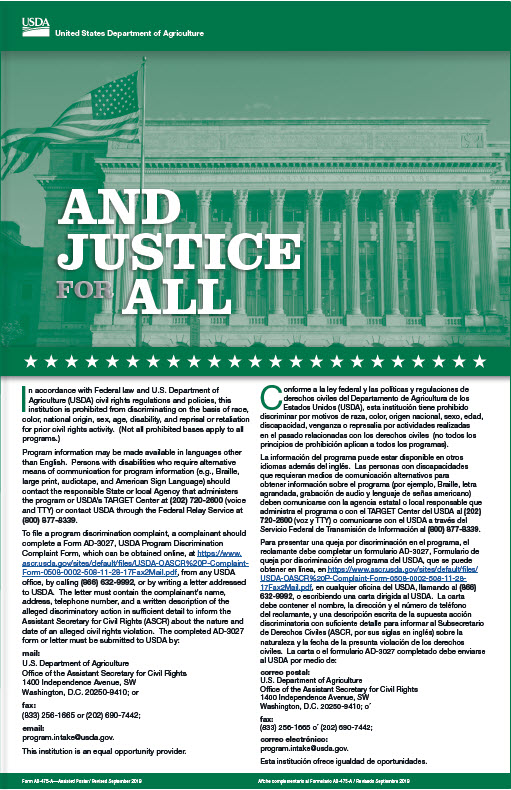 Click here for a full guide about school district owned membership.